Yeeha!! received my bluray liteon Model :ihes208 internal drive (http://www.amazon.com/Liteon-8X-DVDrw-Sata-Retail/dp/B00266P3EY/ref=sr_1_2?ie=UTF8&s=electronics&qid=1245659072&sr=8-2) .. So now I can go ahead and rip some of my personal bluray movies so that I can watch on my Dvico 6500a. 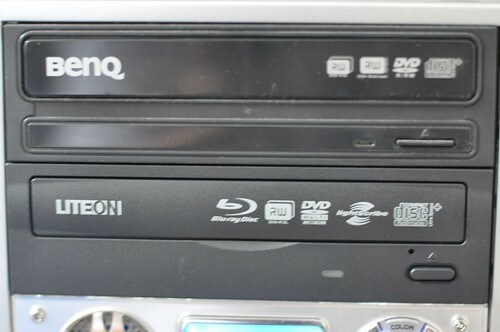 My next step is to look for a program to do these rippings… Which after much researching found that “AnyDvd HD” is the program to purchase and test out. You can purchase it from here http://www.slysoft.com/en/anydvdhd.html. After installation immediately took out my small bluray movie collection to choose which to rip first. What does a full bluray rip actually look like you may ask. Well I’ am going to answer it here. 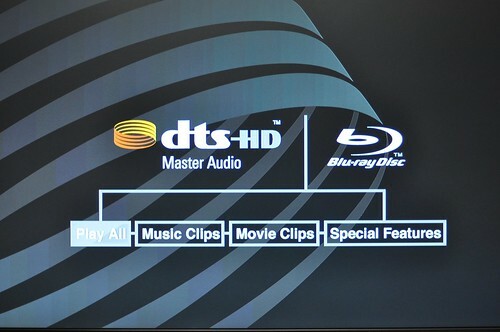 This pics below is for the youtube video example of a actual bluray rip. A normal bluray will come with two folder .. a bdmv folder and a certificate folder… so all u have to is copy this two folders into your dvico 6500a and you set already…. 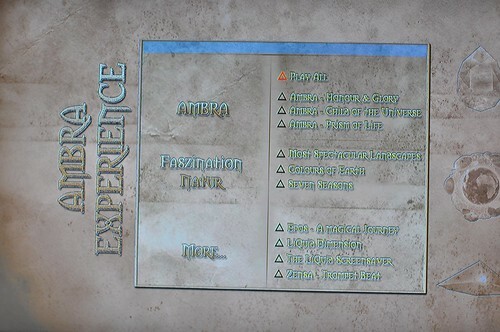 What you see inside a bluray. This are pics i tooks of a few blurays full rips.. will be going by order..